Kiss Daniel has confirmed he has really been sued. 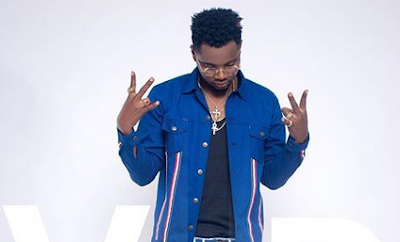 Reacting to the lawsuit by his former record label, G-World Wide, Kiss Daniel took to IG to say it will be a sweet victory for him. According to the suit filed by his former record label, the singer does not even have a right to use his stage name, Kiss Daniel any more.